...with something out of the ordinary. Bring the whole family – everyone's welcome. where anyone can design, create, learn, and share real-world skills. Just follow the signs to find us. 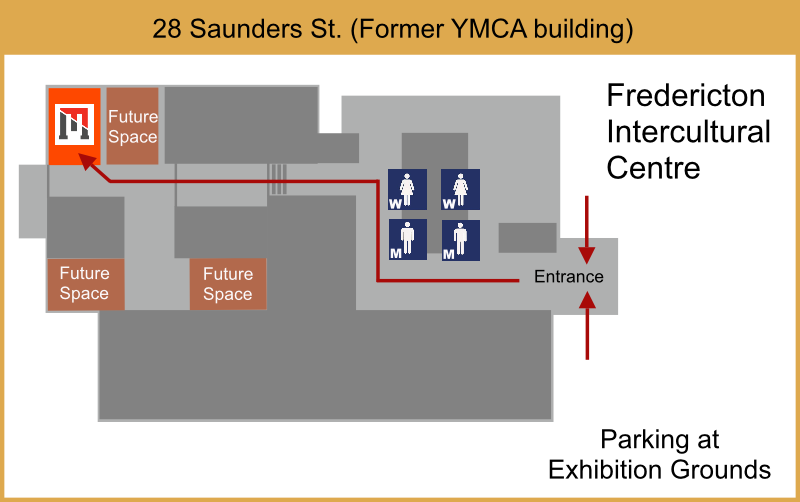 Fredericton Makerspace currently occupies a 650 sq space - previously one of the four squash courts in the former YMCA. There is potential expansion space nearby including a common area and shared kitchen space. The more Makers the merrier! I'd love to get involved right away!